rowens rampage through ty: Boom boom aint it great to go bowling! 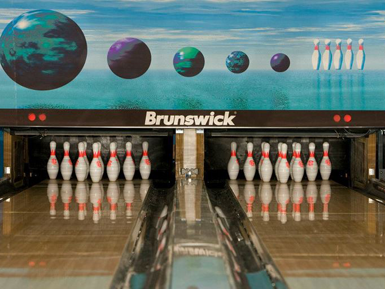 Boom boom aint it great to go bowling! 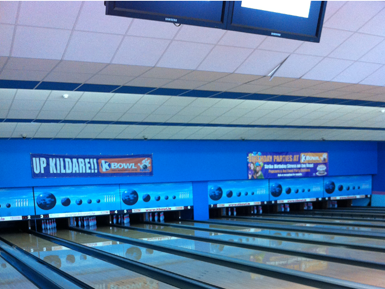 To mark the end of our exams we hit the lanes and looked forward to Christmas! We put the exams behind us and had a laugh! Great for girls who never bowled before to get out with everyone! Of course knowing my friends our lane broke a couple of times..oops... I'd say many selfies were taken that day! I took the game with 143 points beating mainly everyone! :') Ah was a great day out, everyone enjoyed themselves!